A brilliant snack to share with friends anytime. 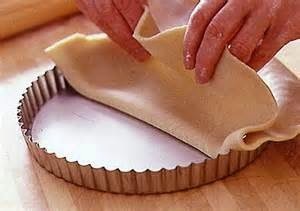 Unfold the pastry and lay it over the inside of a greased 23cm (9 inch) flan tin. Push gently into place and prick the base with a fork. 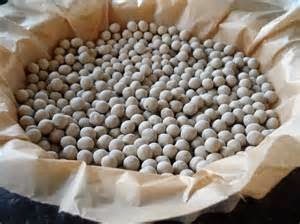 Cover with piece of greaseproof paper and fill the bottom with a layer of cheap dried beans, such as butter beans. 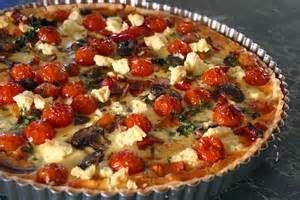 Bake the pastry case in the oven for 10 minutes. Remove the paper and beans and bake for another 12 minutes until crisp and golden. Meanwhile, to make the filling, mix all the vegetables with the olive oil in a roasting tin. Add the garlic, oil and rosemary with a god dash of salt and pepper. Stir the mixture to coat the vegetables evenly and roast in the oven for 35 minutes. 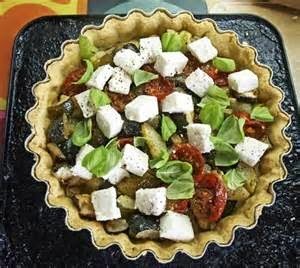 Fill the pastry case with the vegetables, arrange the feta on top and sprinkle with Parmesan. 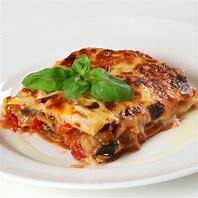 Return to the oven for 10 minutes, then serve.